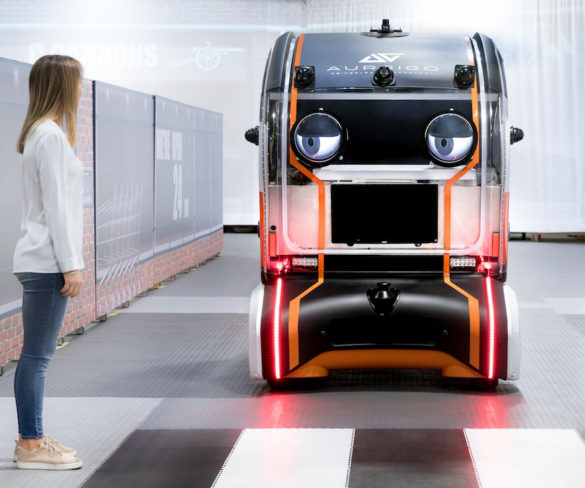 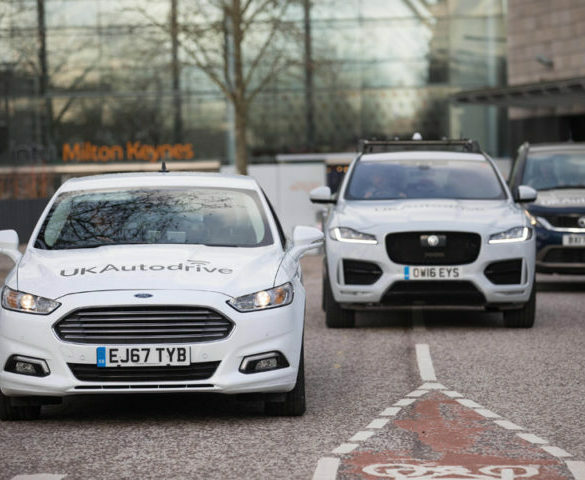 Self-driving pods are being fitted with virtual eyes from Jaguar Land Rover as part of research into engaging road user trust into autonomous vehicles. 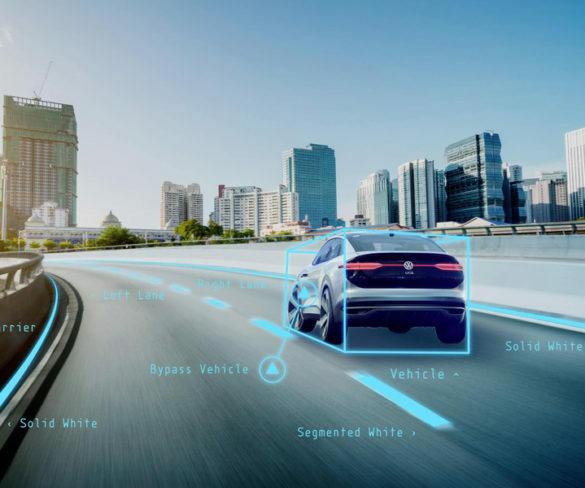 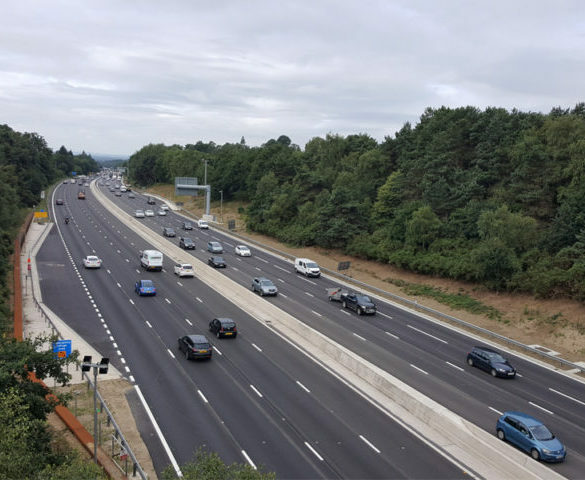 Future connected and autonomous vehicle technology could significantly reduce road congestion by notifying drivers of available parking spaces. 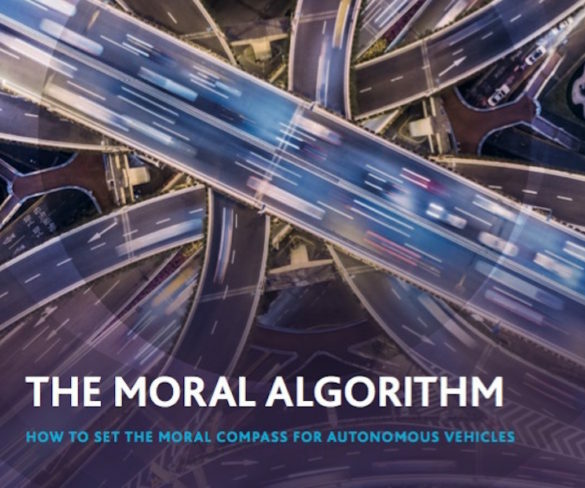 Autonomous vehicles will never be programmed to solve moral dilemmas but will require a clear and agreed set of rules for decision-making.